Paternity fraud and paternity testing - when is a dad not a dad? You are here: Home / Family / Paternity fraud – When is a Dad not a Dad? 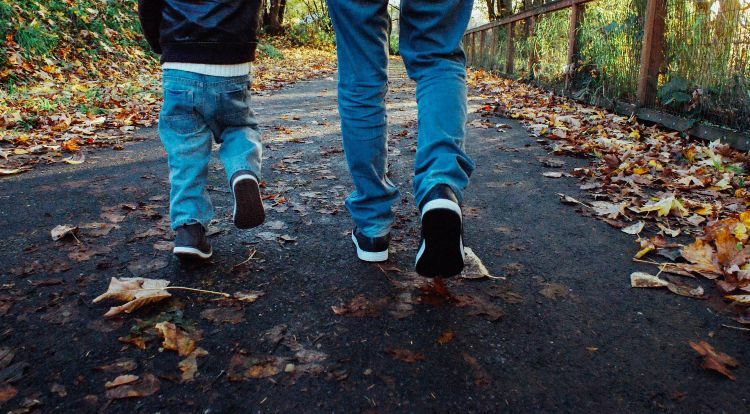 Paternity fraud – When is a Dad not a Dad? Richard Mason found out he was infertile during health tests some years after his divorce. His story came to light after he launched a legal bid to reclaim monies from his ex-wife. The money had been paid to her as part of a £4m divorce settlement. Mason also sued for paternity fraud. His ex-wife eventually admitted adultery. Following the conclusion of a lengthy legal case, she was ordered to pay Mason £250,000. She was allowed to keep the real father’s identity a secret. The matter has undoubtedly caused considerable stress for all parties and impacted on the relationship between Mason and his sons. Paternity fraud cases are rare, but gain significant press and social media coverage when they do occur. Whilst fraud cases are rare, DNA testing to prove paternity has become more common in recent years. This is particularly due to the increased availability of over-the-counter DNA testing kits. It is likely there will be a continued rise in DNA tests taken to prove or disprove paternity. The ‘father’ can arrange a DNA test for himself, but it needs to be carried out through an accredited testing laboratory for the results to be accepted in court. If a court orders you to get a DNA test, you must choose from an accredited testing laboratory. When the test is ordered by the Child Maintenance Service, they will tell you which laboratory to use. If you’re having problems regarding the parentage of your children, please contact us in London (West Drayton) on 01895 449288 or in Hertfordshire (St Albans) on 01727 840900 or by email via our contact page.